I promise to use it only to send you Color Digs. Opt-In above to receive your free e-zine each month, Color Digs. 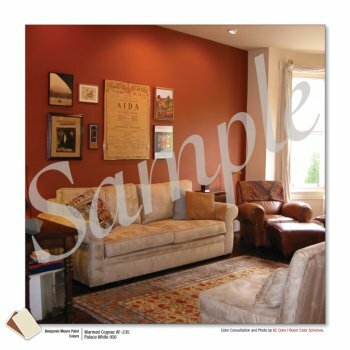 It's an emailed newsletter about the latest in color trends and designs. Written by me, KC Cohn, your professional Color Consultant. Below is a sample of what to expect. 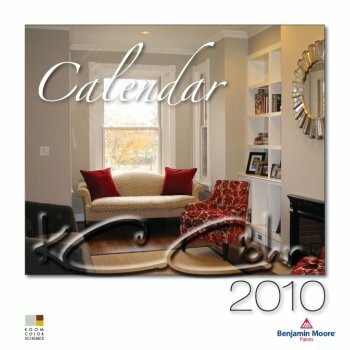 Each page will have a photo of an interior room, complete with the Benjamin Moore paint color name, number, and color swatch. You'll have 13 months to figure out what colors to paint your next room! All you have to do is Opt-In above to receive your free e-zine each month, Color Digs. It's an emailed newsletter about the latest in color trends and designs, written by me. 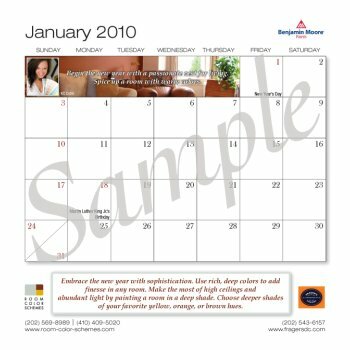 Once you Opt-In, I'll show you how to get your Calendar, for free! It's that easy!